When looking into the past, the history of a company often goes hand in hand with the history of its home city. 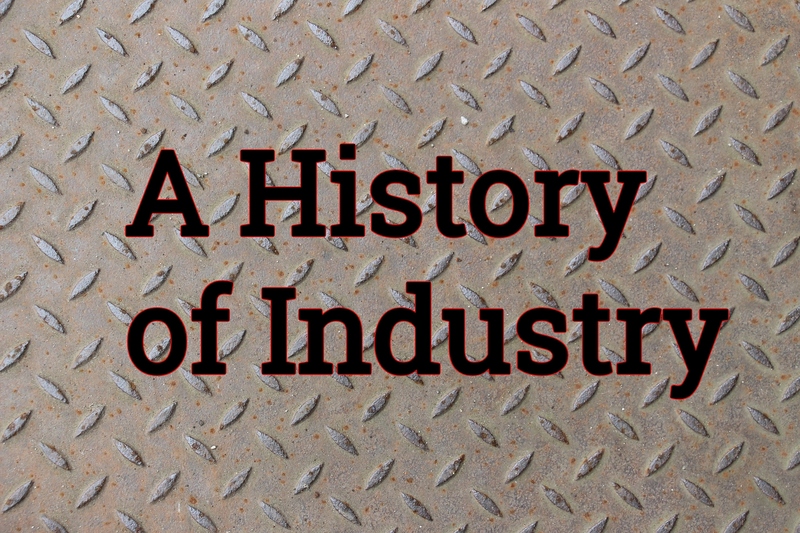 At Hansford, we are proud of our historical connection to the origins of the Davis Keyseater, as well as our place in the storied history of Rochester, New York as a leading manufacturing city. After the Civil War during the period of 1860 to 1900, the small city of Rochester boomed in population from 48 thousand people to well over 160 thousand people. With this rapid expansion, the city became a hub for manufacturing and experienced an industrial boom. It was during this boom that W.P. Davis opened his factory in 1881, in the Rochester suburb of North Bloomfield. His shop was a dealer in machinery for both metal and wood working. 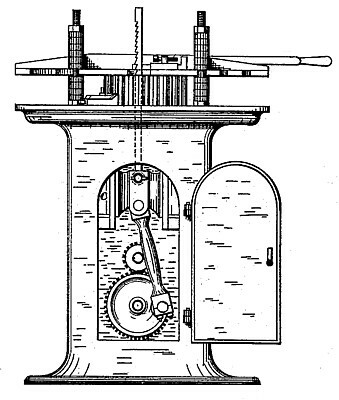 In March of 1883, he patented the Davis Key Seat Cutting Machine. Davis opened up a sales shop in downtown Rochester in 1889, and by 1890 he had moved the factory from Bloomfield to the city. Business continued to flourish. When the Great War, now known as World War 1, began in 1914, the company was temporarily sold to a syndicate for the war effort and the factory started to produce munitions instead. In 1915, the company officially became the Davis Machine Company. 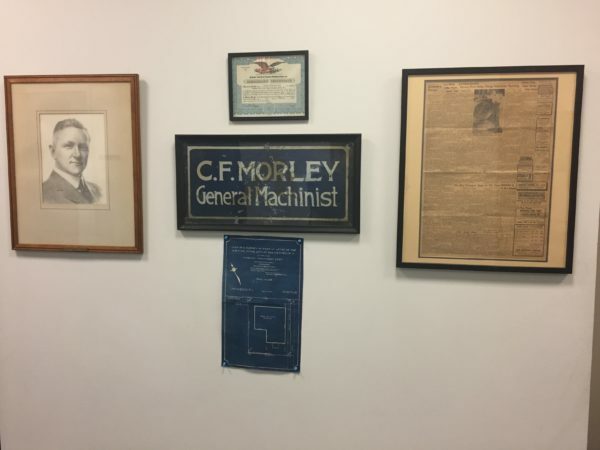 For many decades, the company thrived on production and sales, adding to the many success stories of Rochester manufacturing. After World War 2 (1939-1945) a great number of manufacturing cities in the Great Lakes region began to decline. People even began to call them “rustbelt cities.” But Rochester was home to some near legendary companies and managed to keep the manufacturing industry alive and well. Meanwhile, in 1947, Van Buren Hansford of Hansford Industries bought out Morley Machinery, and founded the company Hansford Manufacturing Corporation. Quickly growing in business and establishing a great reputation, Hansford Manufacturing was able to acquire the Davis Machine Company, launching us into modern history. 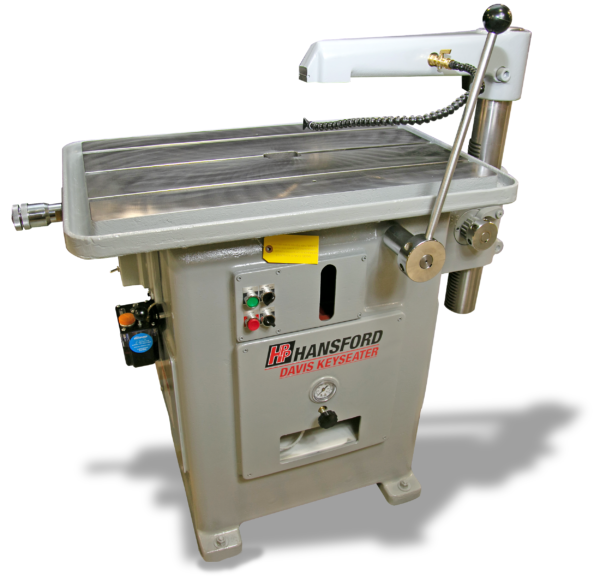 In 1994, Hansford split into two divisions: Hansford Automation and Hansford Parts and Products. In 2014, the very successful businessman Bruce Ferguson came out of retirement to buy Hansford Parts and Products, the company he helped to form in 1982. Hansford then welcomed new Vice President Robert Krochmalech in 2016, bringing with him a long history as a tool and die maker and VP/President of other companies. As co-owners, Bruce and Robert are continuing and building upon the Rochester manufacturing scene. Reflecting on the incredible journey of industry and success, we are excited to now turn to the future of Hansford and wonder what innovations tomorrow will bring. Become a part of history: get your shop a modern keyseater! Today, Hansford offers two versions of the Model 15 Davis Keyseater: The DA-15A which operates manually, or the DA-15B which offers both manual and automatic feed options, as well as a variable speed drive and automatic stop function.